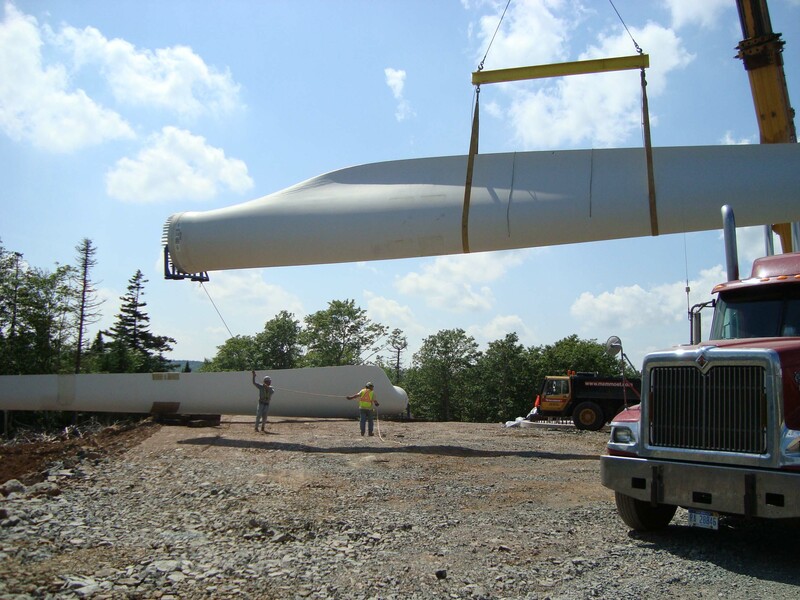 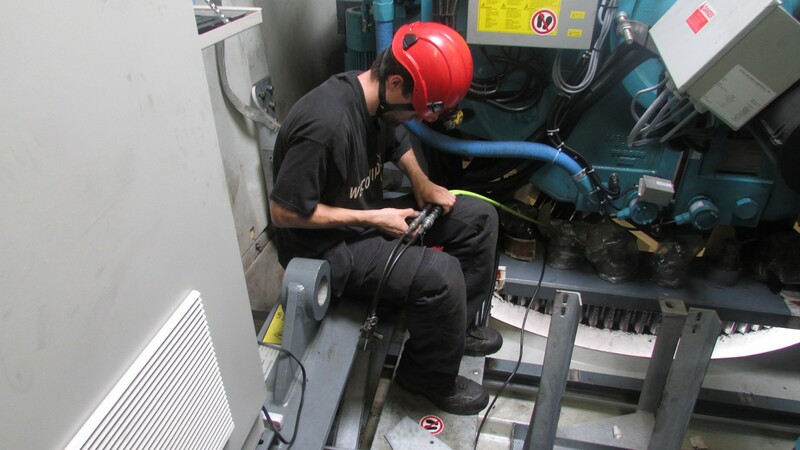 Rotor Mechanical Services is a full service wind turbine maintenance company based in Nova Scotia, Canada. 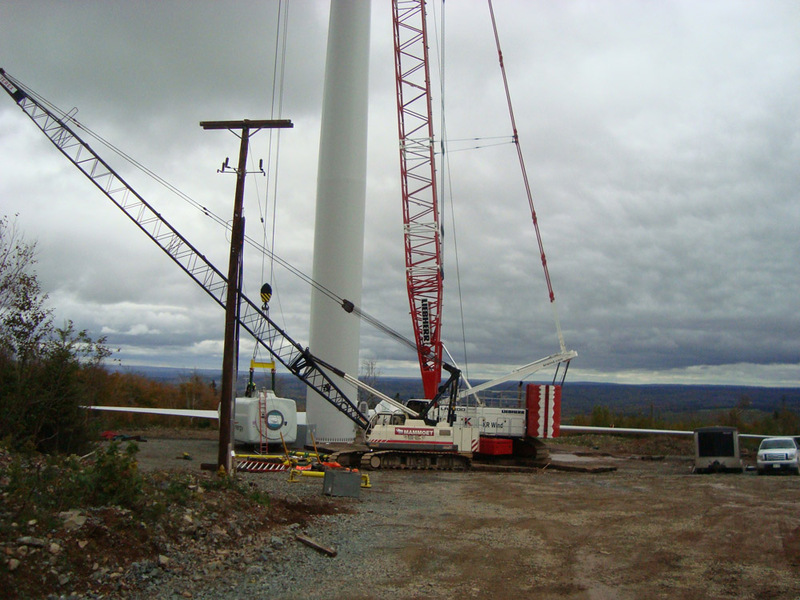 Our operations include: development, construction, operations, and maintenance of large-scale wind turbines. 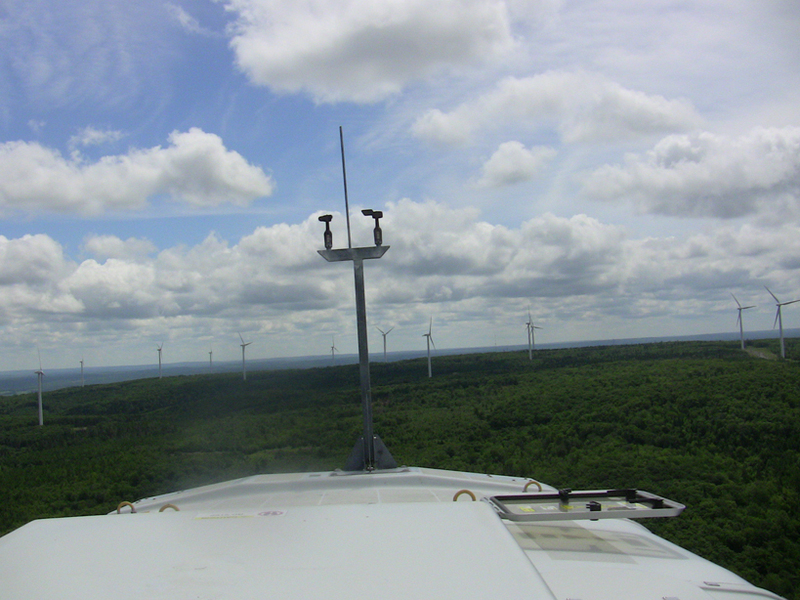 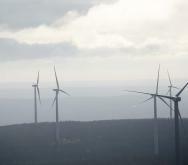 Our 51 MW wind farm located in Mount Thom providing energy for consumption across Nova Scotia. 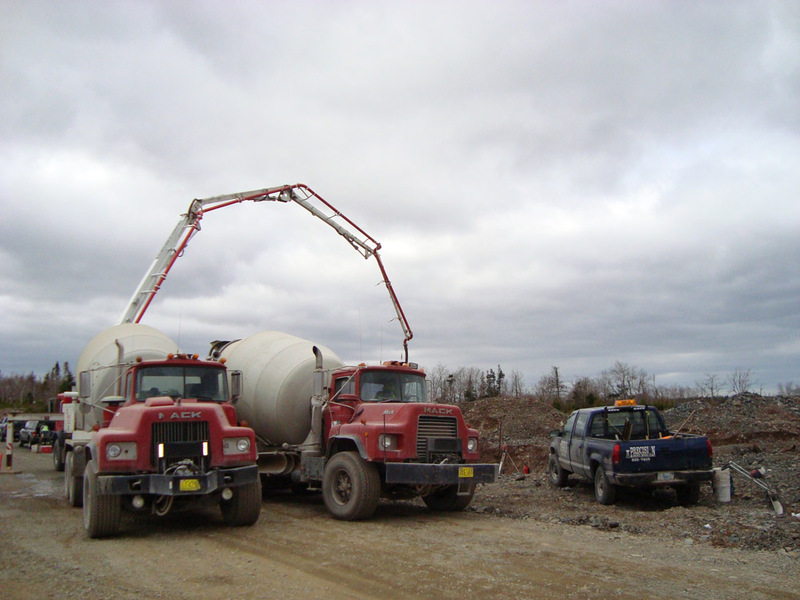 Limerock, Greenfield, Kemptown, and Fitzpatrick, our four COMFIT projects powering the local communities surrounding each project.